A clearly presented and beautifully illustrated major new work on the subject. 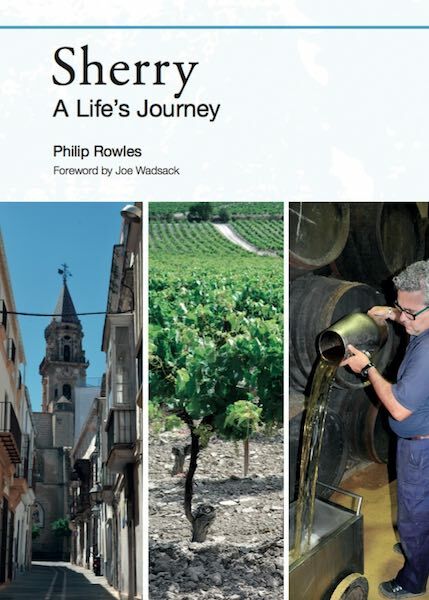 Philip Rowles is by training a Spanish linguist, who came to be in the Wine Trade almost by accident, but has now been in that Trade for almost 50 years. Following his formative years at Williams & Humbert in Jerez he has worked in various capacities with several Sherry Bodegas, including González Byass, Garvey, Marqués de Real Tesoro and Lustau. He has also had strong commercial and oenological links with Bodegas Torres, C.V.N.E, Bodegas Ochoa and Freixenet. He was principal lecturer at Diploma Level for the WSET on both Spanish Light Wines and Sherry for many years, and for his contribution to Spanish Wine Education was made a member of the Gran Orden de Caballeros del Vino in 1991. In the same year he was seconded to the E.U. in Brussels to help set up and roll out the fledgling E.U. Wine Inspectorate within the Agriculture Directorate. For the last 20 years of his working life he was Wine Manager at Freixenet U.K., overseeing the technical aspects of their extensive Spanish, Californian and South American portfolio. Now semi-retired he has found time to return to his first wine love – Sherry; and to write this book. The sample includes the foreword by BBC food presenter Joe Wadsack, introduction, final thoughts, photos and covers. The wine industry has been crying out for a book like this on Sherry for two decades. It is clear, technically precise and extremely easy to read. It clears up many misunderstandings about the genre, fills in huge gaps in common understanding, including where and how the raw materials are grown, what terms like ‘Palo Cortado’ actually mean (something which took me years to fully understand), and is wonderfully easy to read! — Joe Wadsack – Wine Journalist, T.V. Presenter and Blogger. Students of wine, whether they be studying for the Master of Wine, MS or WSET Diploma have long needed an authoritative guide to that most fascinating and complex wine that is Sherry. 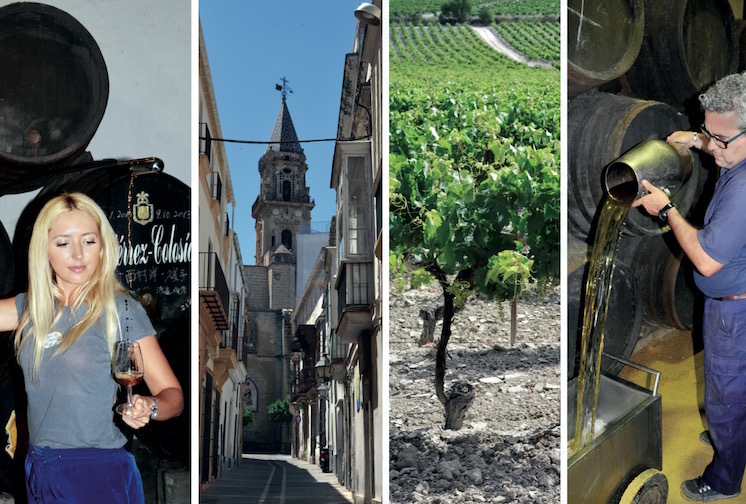 Philip’s deep and longstanding knowledge of the region and its bodegas coupled with his fascination with the wine provides the reader with an insight which is not available elsewhere. — Phil Reedman M.W. 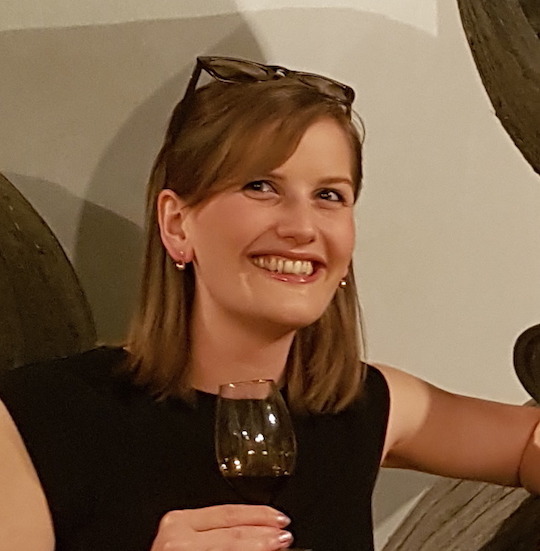 - Wine Educator and Consultant, Adelaide, Australia. This absolutely fantastic read should become the ‘go-to’ sherry book for all WSET Diploma students studying for their fortified exam. It provides a compelling update on the current state of the sherry industry, following major recent changes, both in the region itself and its international markets. However, it is Rowles’ dynamic and down-to-earth narrative which really sets this book apart from others. 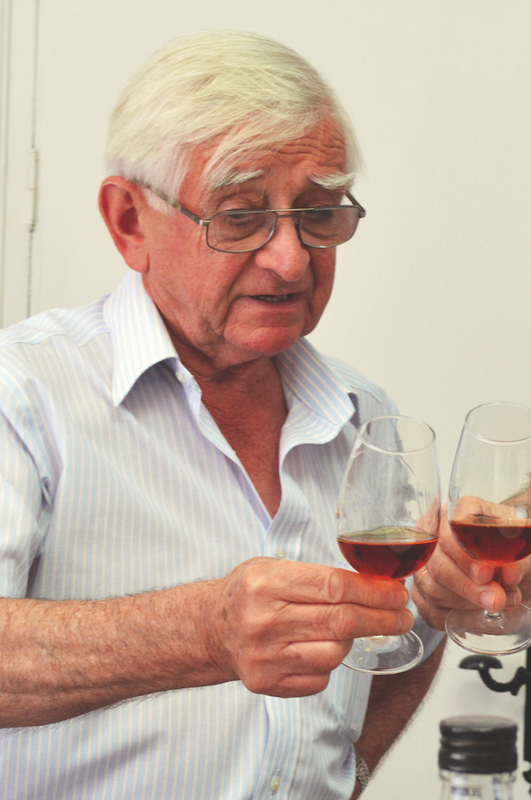 Drawing on his wealth of Jerezano experience, he de-mystifies the production processes, renders even the most complex topics accessible, and transmits his contagious enthusiasm for all things sherry to the reader. A must read. All rights reserved. No part of this publication may be reproduced, stored in a retrieval system, or be transmitted in any form or by any means, electronic, mechanical, photocopying, recording, or otherwise, without the prior written permission of the publishers. Customers are reminded that they solely are responsible for the payment of any required local taxes payable in their chosen delivery country. All our prints of The Sherry Book are posted out from Leicestershire, England. Please bear this in mind when ordering from other countries. Wherever possible orders will be despatched within 5 days of receipt of payment, although in exceptional circumstances despatch may take a little longer, Thank you. We never give out any customer details to any other parties.